But Kent State has moved forward, and the 22,000 students on this campus have some unique academic options here, with aeronautics and air traffic control, athletic training, speech pathology, sport administration, fashion design and marketing among them. Kent State offers 250 different bachelor’s degree programs in 12 colleges, and has a student-to-faculty ratio of 19:1. Destination Kent State offers an orientation to KSU for new students, with the opportunity to meet immediately with a faculty advisor. The 1-credit first year experience course is required for all – these are specific to each college. Students are required to meet their academic advisor at least once per semester. The honors program has about 1500 students total, with 50-60 honors classes offered each semester. These smaller classes are generally more interactive. There is housing dedicated to the honors students. Senior honors students work one on one with a professor on project. One standout program is sport administration. Students must minor in business management and have access to internships with sports teams in Cleveland. The fashion design and marketing program is one of the top in the nation. 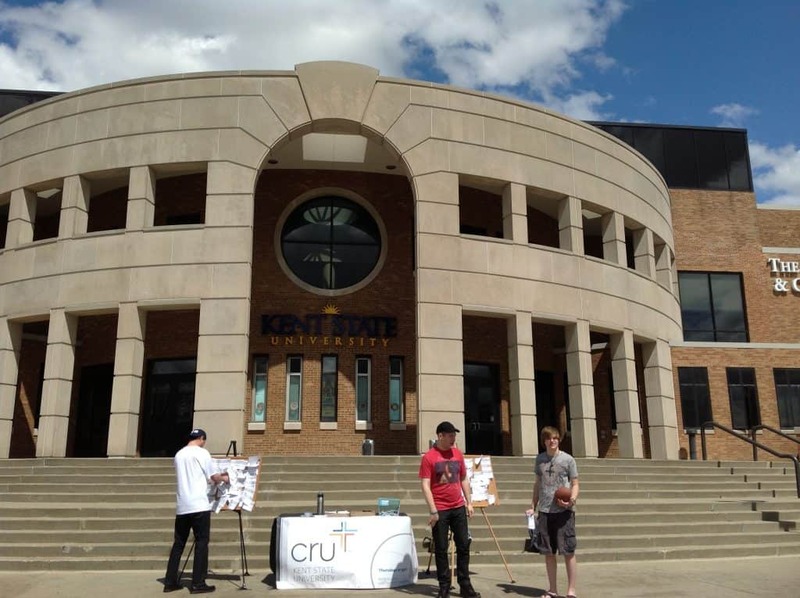 Kent State is working to increase selectivity with an eye towards improving retention and their graduation rates, which are both on the rise. Most students live on campus and most stay for the weekend. Kent State’s campus is directly connected (by a walking path) to the town of Kent, whose population barely outnumbers the university’s, and Kent is about 11 miles from Akron, where Ohio University is. Kent State’s campus is sprawling but doesn’t feel overwhelming. The dorms offer many newly renovated options and there is a bowling alley in the student union! Dining options include many vegan and vegetarian choices and the students say the food is great. With tuition and room and board for out-of-state students totaling about $26,000, Kent State costs about the same as a Cal State University campus would cost for California students. It’s a good option for students looking for a middle-to-large size school, far from home, where they can explore a number of academic options. 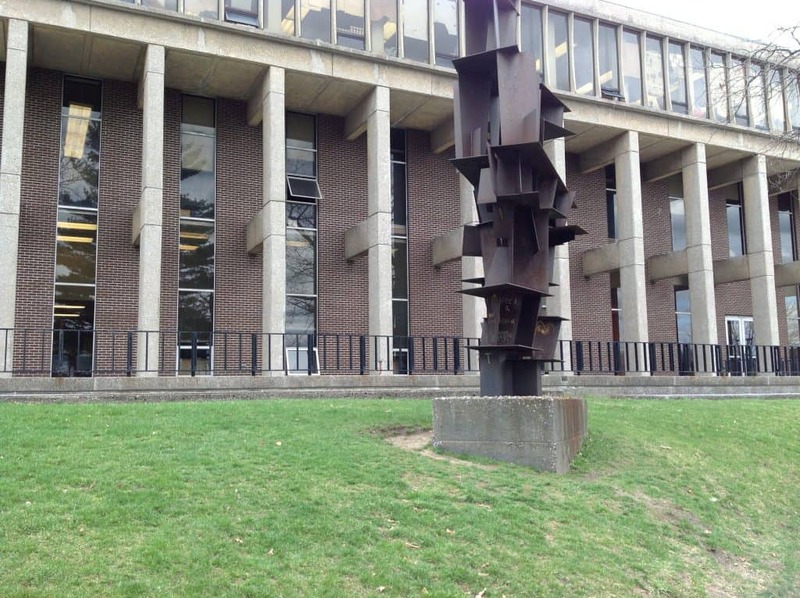 You can see all of my photos from my Kent State University visit here.